eBooks - OUR BODY CONSTANTLY TALKS TO US. WHAT IS YOURS TELLING YOU? 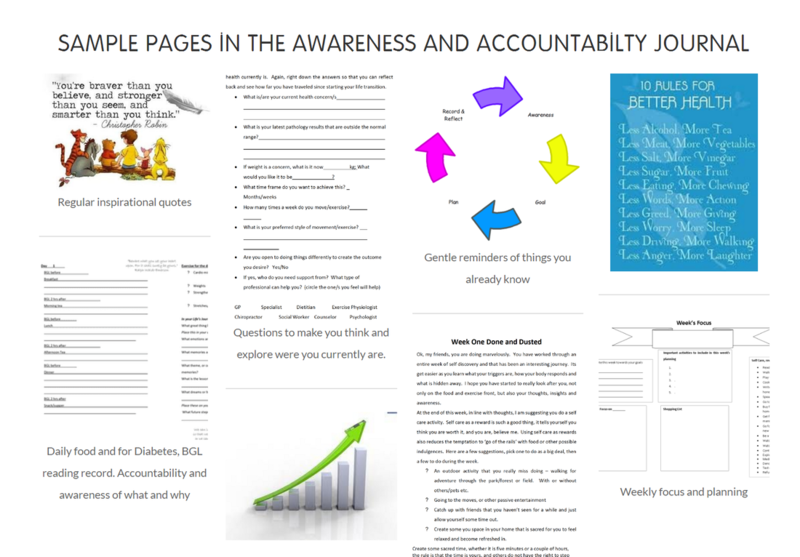 A most comprehensive Journal that has education chapters between the week's Awareness and Accountability Record. Daily Inspiration quotes, self care prompts, gratitude, and affirmations to name a few parts you will find. ​36 safe recipes, you are getting a comprehensive book to help you understand and get started on your health change. Your mind - body philosophy introducing the relationships Chakras, energy flow and diseases and its similarity to other traditional philosophies.